The government not only eventually let Johnny Martorano off the hook, they also gave him $20,000 to start a new life. 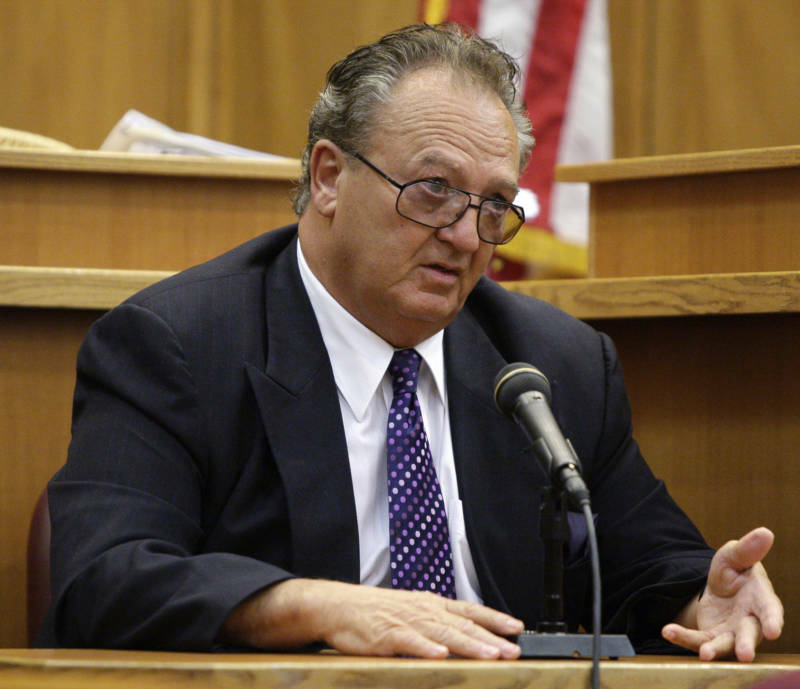 Al Diaz/Miami Herald StaffJohnny Martorano testifies against former FBI agent John J. Connoly in Miami in 2008. In 2013, some of the residents of the exclusive Milford Country Club condos in eastern Massachusetts were shocked to learn about their neighbor’s grisly past. He was a nice man named John who was mostly quiet and kept to himself. His companion would even bring cookies to some of the residents during the winter holidays. But at the time, this man was in the news because he had just testified at the widely-publicized trial of notorious Boston mob boss Whitey Bulger. It was then that the Milford residents realized that they’d been living next door to Johnny Martorano, the mob hitman known as “The Executioner” and “The Basin Street Butcher” who admitted to killing at least 20 people for Bulger’s Winter Hill Gang — and then walked free. Soon, thanks to spending time in his father’s club — a mob favorite known as the Combat Zone — Martorano became a kind of protégé of mob killer Stephen “The Rifleman” Flemmi, an associate of Winter Hill Gang leader Whitey Bulger. And when Martorano was old enough to start committing murders of his own, that’s exactly what he did. He committed his first murder in late 1964 when he killed a man named Robert Palladino, who had recently testified in front of a grand jury that had indicted Martorano’s brother for murder. After that, Johnny Martorano was off to the races as a feared enforcer for the Winter Hill Gang. Throughout the 1960s and ’70s, while also committing a slew of other crimes, “The Executioner” acted as the gang’s enforcer and murdered repeatedly at the behest of Flemmi and Bulger. By 1982, Johnny Martorano had killed about 20 people, most of them in cold blood and at point-blank range. Indeed, this efficient killer even liked to have a team regularly come in and clean up the mess after he’d shot someone so that he could go home and simply eliminate the mess from his soiled clothes and body. But Martorano’s murders weren’t always so easy, clean, and by-the-book. In early 1968, for example, Martorano was to kill a young man who had gotten into a disagreement with the local mob. But when the man pulled up to meet Martorano with two teenage passengers in his car, “The Basin Street Butcher” just decided to shoot all three in the head. Five years later, in 1973, Martorano killed another innocent victim, this time a man that he simply mistook for the club owner he had been ordered to kill. After committing another murder that same year, Martorano and his team put the victim’s body in the trunk of an abandoned car after wrapping it in a sleeping bag as a way to dispose of it (a common method for Martorano). But they later learned that some kids had stolen the car (not knowing what was inside) and found the body in the trunk. Nevertheless, in this case and so many others, police were never able to put Johnny Martorano away. But when they finally did, he was eventually able to walk free anyway. 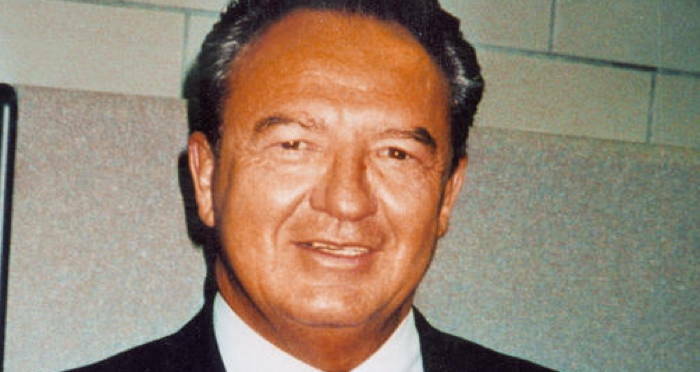 Johnny Martorano killed again and again until 1978, when he was tipped off that he was about to be indicted over a scheme to fix horse races and fled Massachusetts. For the next 17 years, Martorano successfully evaded the law until they finally tracked him down in Florida in 1995. Authorities quickly brought Martorano up on racketeering charges, but he soon shocked all involved by deciding to provide information on his former Winter Hill Gang associates in exchange for leniency. Wikimedia Commons James J. 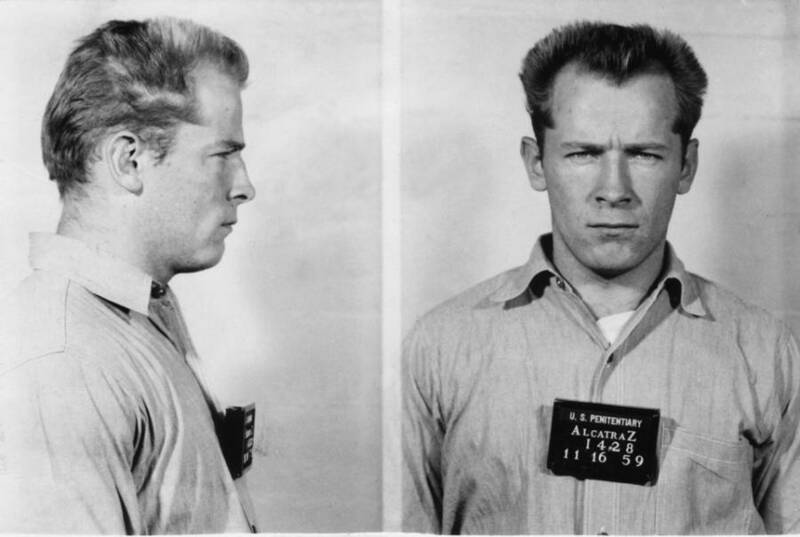 “Whitey” Bulger in 1959. Upset that Bulger and Flemmi had not attempted to protect him from prosecution while cooperating with corrupt FBI officers in order to protect only themselves, Martorano agreed to implicate both men in a number of criminal activities so that he could receive a lighter sentence. So, in 1999, after implicating his former associates and confessing to his many murders, this mob killer received a sentence of just 12 years in prison. And he wasn’t even inside that long. In 2007, Martorano was granted early release and given $20,000 cash by the government to start a new life. But soon, he would have to go back to work for the government once more. In 2011, authorities in California finally caught up with Whitey Bulger, a fugitive since fleeing Boston in 1994. And in 2013, during the trial against Bulger, Martorano took the stand and helped put the man who’d once betrayed him behind bars. Johnny Martorano describes his falling out with Whitey Bulger in this clip from his 2013 interview with 60 Minutes. But Martorano got his revenge when the 73-year-old Bulger was found guilty on all counts (including money laundering, extortion, and murder) in August 2013 and sentenced to two life sentences plus five years. As for the former “Executioner” himself, he claimed in the midst of the trial that he never enjoyed killing and only did so because he was ordered to. And perhaps Martorano was telling the truth. After all, his neighbors at Milford and even the local police all had no problems with this quiet man who was generally agreed to be a nice guy. After this look at Johnny Martorano, read up on real-life Goodfella Henry Hill and his mob associates Tommy DeSimone and Jimmy “The Gent” Burke.